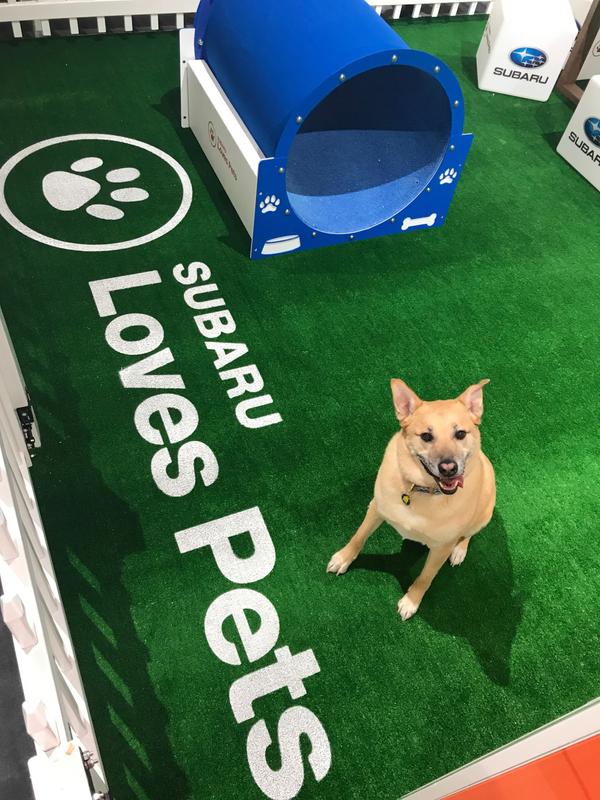 CHICAGO, February 8, 2019 /3BL Media/– Subaru of America, Inc. today announced it will be hosting a pet adoption event during the 2019 Chicago Auto Show through partnerships with two local animal shelters – ALIVE Rescue and Hopeful Tails Animal Rescue. Both 501(c)3 non-profit organizations are dedicated to improving the safety and well-being of Chicago’s homeless and at-risk animals. This first-of-its-kind event, to be held at the Subaru exhibit inside the McCormick Place convention center, is aimed at finding forever homes for pets in the Chicago metro area.